Comments: Will tolerate dry soil and shade. 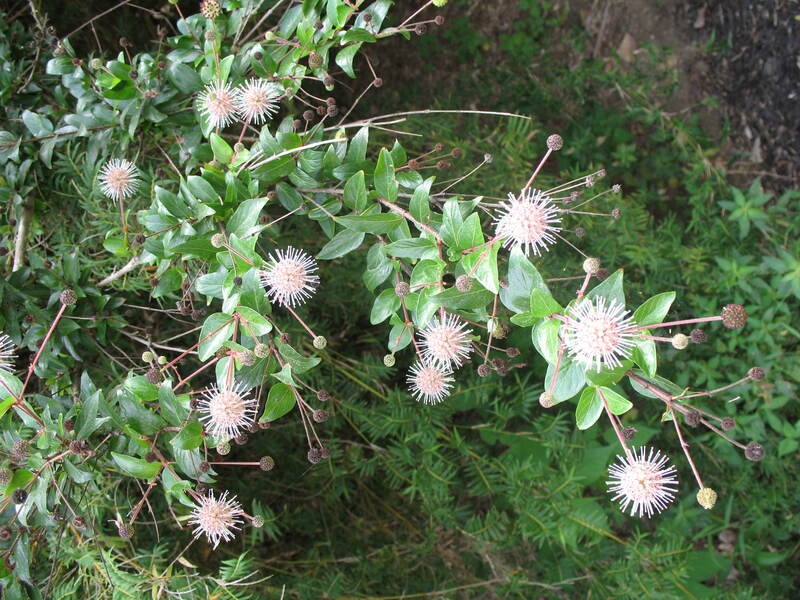 Flowers are similar to that of button bush. Foliage is similar to abelia foliage. Insects attracted to the flowers. Grows in sun and shade.